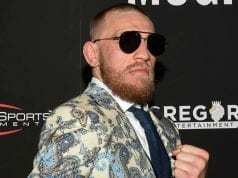 Earlier this year, talk of a fight between Conor McGregor and fan-favorite Donald “Cowboy” Cerrone began to shake up the mixed martial arts (MMA) community. 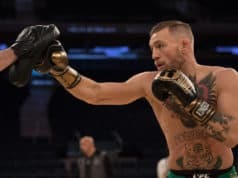 However, after announcing his retirement this morning (Tues. March 26, 2019), McGregor’s fighting days seem to be done. Not to mention a sexual assault allegation targeting the former “champ champ” out of Ireland. Speaking to ESPN, “Cowboy” offered his thoughts on McGregor’s retirement Tweet. 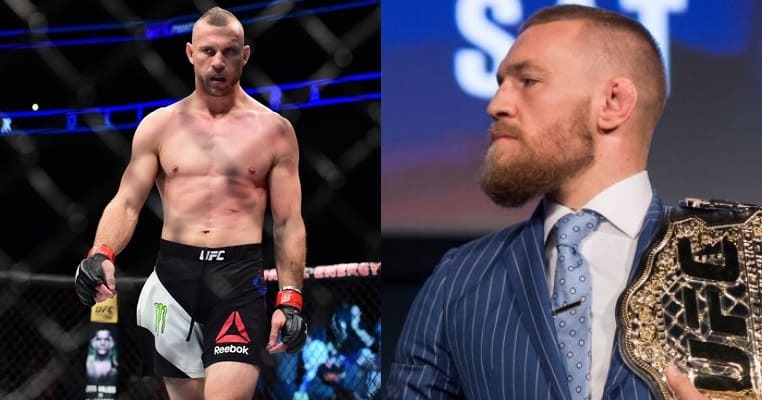 “We were like “yes, absolutely, lets go.” Then all of a sudden, he speaks to the UFC, we were supposed to get a fight – they wanted it for April, he said he wouldn’t be ready for April, lets push back for July, and then he just went radio silent.